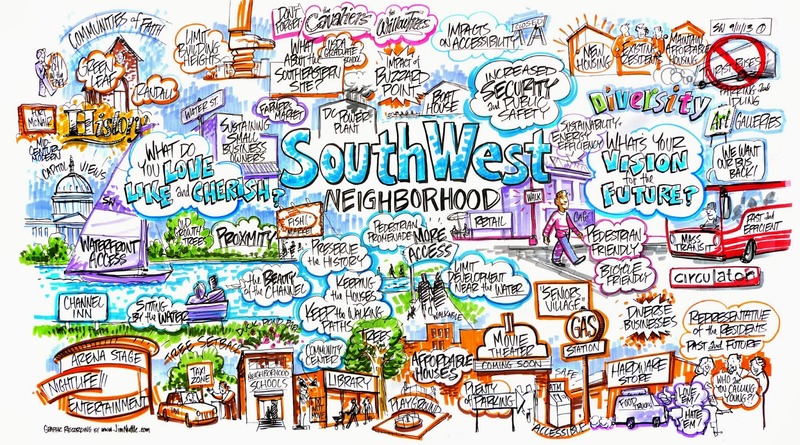 Southwest...The Little Quadrant That Could: Reminder: SW Neighborhood Plan Mayoral Hearing Tomorrow! Reminder: SW Neighborhood Plan Mayoral Hearing Tomorrow! 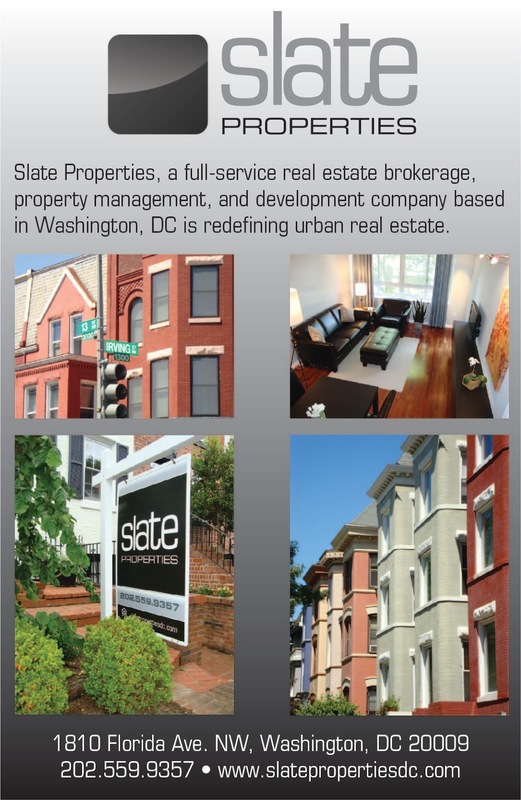 The ANC has also asked that residents who submit comments via email should also CC the ANC office (office@anc6d.org).